Jan 11, 2012 GFHS Presentation Julia Reynolds Caretaker house circa 1750 © Copyright Great Falls Historical Society from GF Historical Society on Vimeo. Nov 14, 2012 GFHS Presentation Georgetown Pike families © Copyright Great Falls Historical Society from GF Historical Society on Vimeo. Sep 12, 2012 GFHS presentation Justin Green The Oliver House © Copyright Great Falls Historical Society from GF Historical Society on Vimeo. Jan 9, 2013 GFHS Presentation Marion Dobbins Slavery in Virginia © Copyright Great Falls Historical Society from GF Historical Society on Vimeo. Jan 11, 2012 GFHS Presentation Ken Garrett on Seneca Potomack Canal © Copyright Great Falls Historical Society from GF Historical Society on Vimeo. Sep 12, 2012 GFHS presentation Sean Beyer The Cockrll House © Copyright Great Falls Historical Society from GF Historical Society on Vimeo. Sep 12 2012 GFHS presentation Sean Beyer Colvin Run Road © Copyright Great Falls Historical Society from GF Historical Society on Vimeo. Feb 13, 2013 GFHS Presentation Debbi Robison © Copyright Great Falls Historical Society from GF Historical Society on Vimeo. Sep 12, 2012 GFHS Presentation; Suzie Traut The Cockrill Store © Copyright Great Falls Historical Society from GF Historical Society on Vimeo. Sep 12, 2012 GFHS Presentation Sandi Green The Money House © Copyright Great Falls Historical Society from GF Historical Society on Vimeo. Sep 12, 2012 GFHS presentation Sandy Green Fitzgerald Grocery Store © Copyright Great Falls Historical Society from GF Historical Society on Vimeo. Feb 9, 2011 GFHS - Presentation- Roland Smith and Beverly Crawford © Copyright Great Falls Historical Society from GF Historical Society on Vimeo. Apr 25, 2012 GFHS Presentation Kathleen Murphy A Photographic Tour of GF © Copyright Great Falls Historical Society from GF Historical Society on Vimeo. Mar 13, 2013 GFHS Presentation - Great Falls Stores © Copyright Great Falls Historical Society from GF Historical Society on Vimeo. Mar 28, 2012 GFHS presentation Rick Oliver/beanie Lambert Dairy Farming © Copyright Great Falls Historical Society from GF Historical Society on Vimeo. Sep 12, 2012 GFHS presentation Murphy, Traut Colvin Run Overview © Copyright Great Falls Historical Society from GF Historical Society on Vimeo. Sep 12, 2012 GFHS Presentation Colvin Run: A historic district? © Copyright Great Falls Historical Society from GF Historical Society on Vimeo. 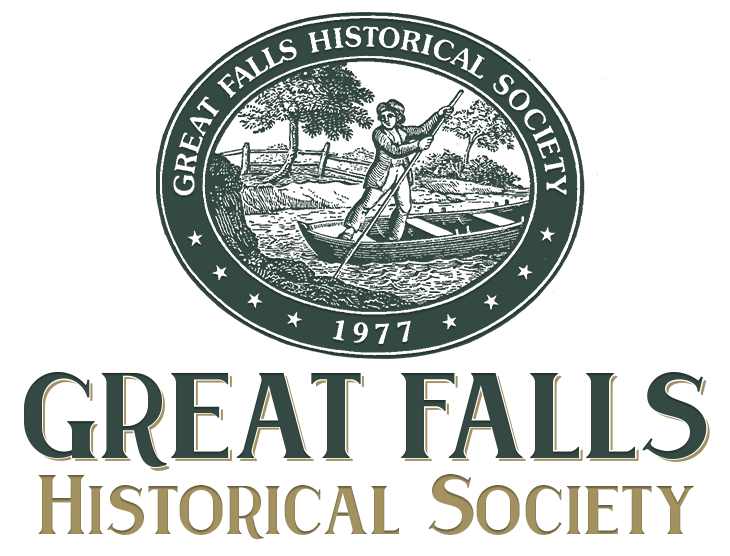 Oct 10, 2012 GFHS presentation Ghost Of Great Falls © Copyright Great Falls Historical Society from GF Historical Society on Vimeo.